According to reports, Sprint continues to provide good news to its customers. Just earlier, they had officially started to roll out the Android M update for the Galaxy Note 5 and if that was not enough, they have also started to roll out the same update for their version of the older Galaxy Note 4 as well. It is a good gesture on Sprint's part to release both updates on the same date, showing that they have not forgotten their customers from 2014. This update will come to your Galaxy Note 4 in a 1.4GB package and will upgrade your smartphone to Android version 6.0.1 post installation. The firmware version should also change to N910PVPU4DPC1, complete with March 1 Android Security Patch. Although one will have to wait to find out in exact details, it can be said safely that most of Android Marshmallow's improvements and added features will make it to the Note 4 as well. Do not worry if you have not received the notification yet as this will take a bit of time before it reaches all of the smartphones in the country. 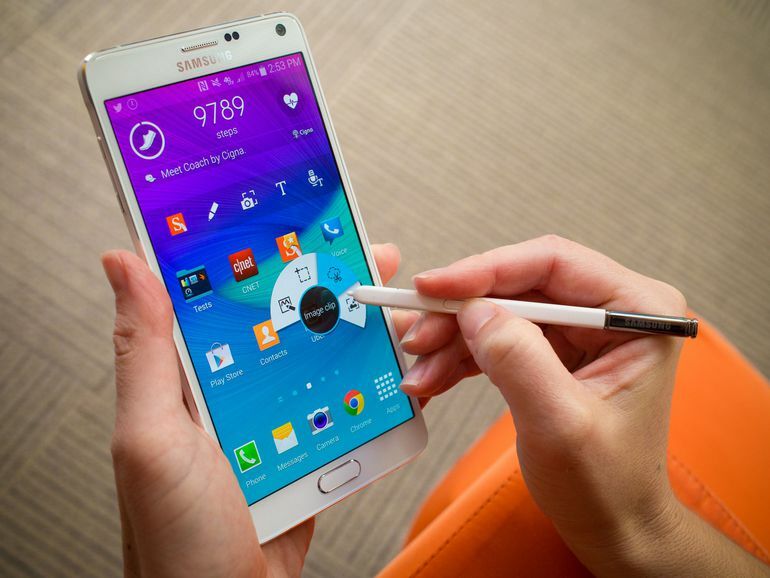 Nonetheless, the official declaration confirms that all Sprint customers will get it on their Note 4. If you want to check right now, go to Settings>About device>Check for Software Update. If you see the Download Now option, tap on it and follow the instructions. If not, then just wait a while and you will be notified of the update as soon as it arrives on your phone.